At last, no more waiting around to get the mechanic to call you back! 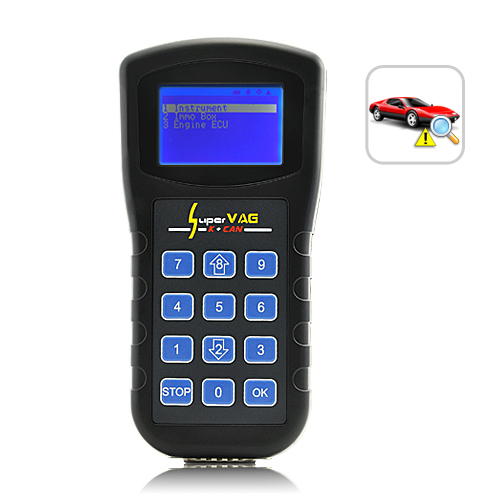 Find the problem yourself with this great self-troubleshooting Super VAG K + CAN diagnosis code scanner for VW, Audi and Skoda. It works with most VW, Audi and Skoda cars using a standard VAG connector (see complete list below), and even includes some advanced functions not found in other VAG diagnostics code scanners. Odometer adjustment: If you have been driving with a broken odometer then you can adjust the odometer back to the correct date. Read PIN: Quickly retrieve the PIN security codes of your vehicle. Airbag reset tool: If your airbag had deployed due to an accident then this tool will reset the sensor so you can safely install a new airbag in your vehicle. ECU Diagnostics: Supports up to 90 different diagnostics such as transmission, ABS, steering, airbags, instrument cluster and many more. 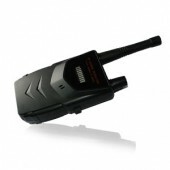 Simply put, if there is a problem with your car this device will detect it. 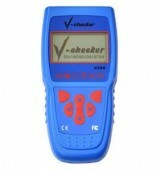 If you own a VW, Audi or Skoda then this Super VAG K + CAN diagnostics tool is a must have investment. Not only will it save you time and money by allowing you to diagnose your car by yourself, but it will also allow you to make sure the mechanic is charging you for only the maintenance you actually need. NOTE: Instructions must be read and advice sought from your technician or mechanic if you are using this product for the first time. 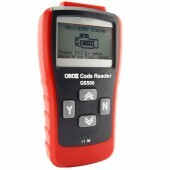 The DT162707 diagnostics code scanner works on vehicles that are VAG compliant. Supports the great majority of VW, Audi and Skoda models. The design is just as the same as I required. I am very satisfied. Exellent with both good quality and sound price. A trusted merchant. They stand by their product.